Need a gift or present? 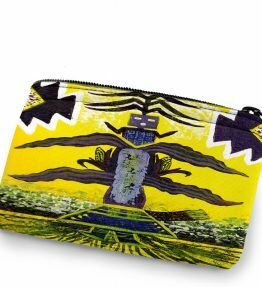 This coin purse would make a unique Navajo art inspired gift. Buy one today for the special someone. 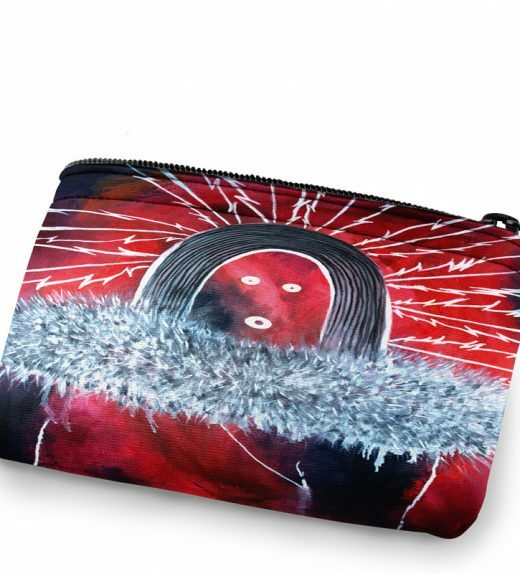 This is a coin purse. 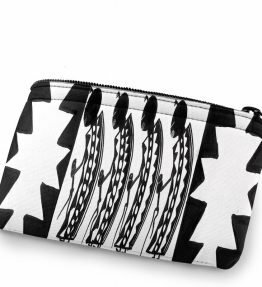 The coin purse is imprinted with the artwork titled “Nine Day Ceremony.” The coin purse can be used for coins or other small items. The coin purse has a zipper on the top. 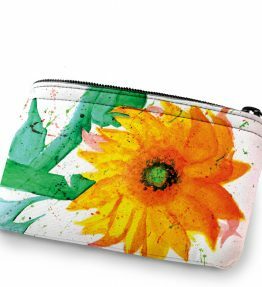 The artwork is on imprinted on both sides of the coin purse. The shape of the coin purse is rectangle.